Ever wanted to choose the songs on Chris Country? Now you can! Introducing My Chris Country... you chance to take over the airwaves and choose the songs we play. 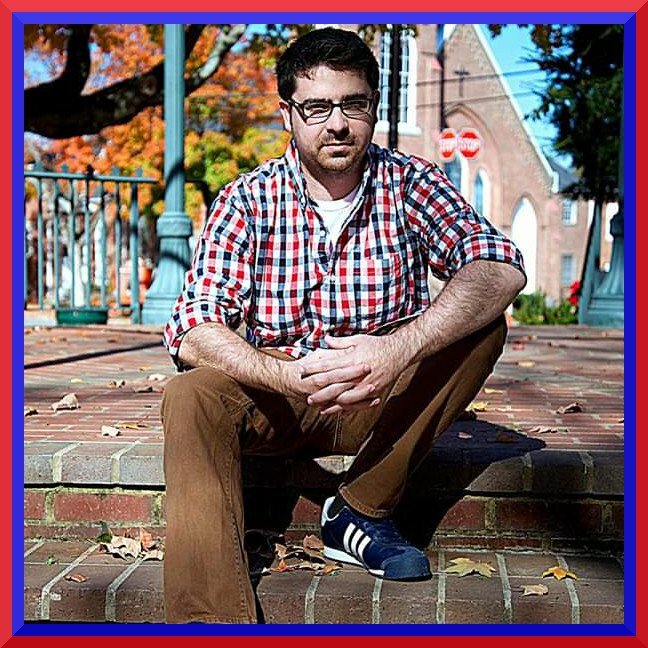 You'll be our DJ for an hour, introducing your choice of tunes, and telling us why they're special to you. Nervous about being on air? That's ok - we record the show in advance. We've got studios in MediaCityUK Manchester, or we can record you over Skype, or even over the phone! So start thinking about the songs you would play, and very soon, you could be in control of Chris Country! How would you like to record your show? 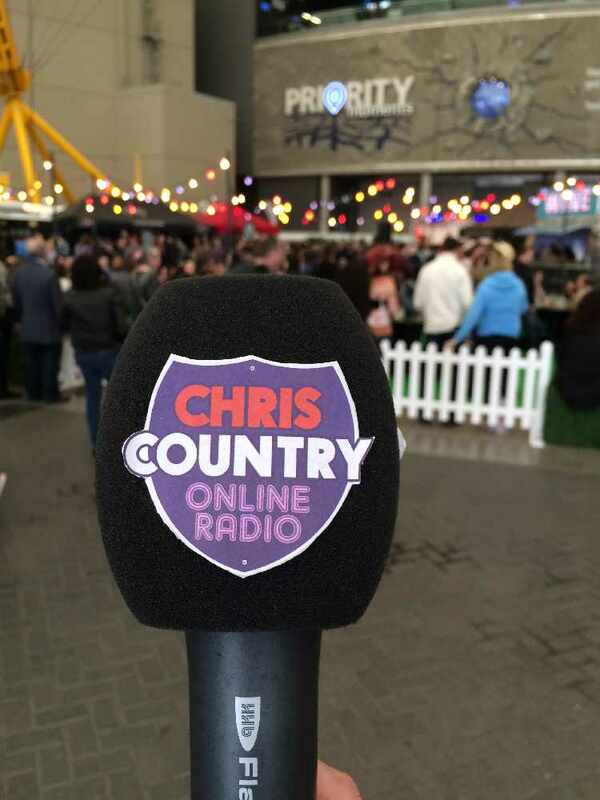 My Chris Country will start in September 2015 - it's all part of Chris Country on your phone, online, and on digital radio!